It’s Beth and Heather, Registered Dietitians from Vtrim Online, and we’re here with answers to your insightful questions from HLG’s birthday blog post. We were excited to see so many great questions that indicated you do not take your health for granted. At Vtrim, we also value credible, scientific information – no gimmicks! Carrie, great question about maintenance. Losing weight is the beginning of the journey of keeping it off for life. At Vtrim we teach participants that maintaining a weight loss is all about mindset—what you do to lose weight is what you do to keep it off. This is about a healthier lifestyle, not a quick diet fix. You WILL have to exercise and you WILL have to think about your food choices and limit portion sizes. You WILL have to pay attention to the scale in order to keep your weight in a healthy range. And you WILL have to do this for the rest of your life. 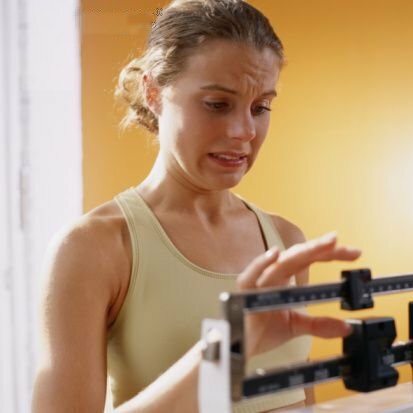 In fact, research shows that two of the biggest predictors of long-term weight maintenance are 1) maintaining a regular exercise program, and 2) weighing yourself regularly—at least once a week. The National Weight Control Registry (NWCR) is a great resource of information about successful weight “losers.” And the data from the NWCR show that people who maintain their weight losses typically weigh themselves at least once a week but often once per day. They also exercise about an hour per day or about the equivalent of walking 28 miles per week (2800 calories burned through exercise). As for calorie intake, for some people the difference between weight loss and weight maintenance is only a few hundred calories per day. But nevertheless, you can likely increase your calorie intake and maintain your weight loss. The best way to avoid overshooting your calorie needs is to continue to journal your calorie intake and gradually adjust your daily goal upwards. Start by increasing your by 150-200 calories per day. Try that new goal for two weeks (ex. 1400 to 1550 calories) and see whether your weight remains the same. 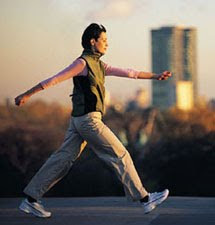 Then try moving your goal up again another 150-200 calories (ex. 1550-1700 calories). There is no perfect way to find your personal energy balance; it takes careful trial and error. 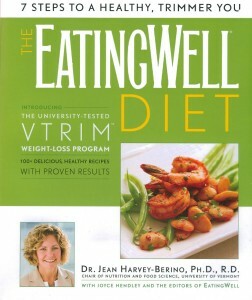 Depending on age, size, and activity level, most women tend to maintain their weight between 1500-2000 calories per day. If you want more tips on what is working for successful maintainers, we recommend the NWCR’s website at www.nwcr.ws/. Becdanto asked “I have lost 113 lbs and kept it off for three years... I have fallen in love with fitness and nutrition. What would I need to study or major in to pursue a job in this field and to teach others...”Becdanto, it’s great to hear that your personal health journey has sparked your interest in helping others achieve the same benefits you have realized with a healthier lifestyle. There are several options to becoming educated and trained in the field of weight management. Most of our facilitators at Vtrim are registered dietitians, clinical psychologists, exercise physiologists/personal trainers, or licensed counselors. 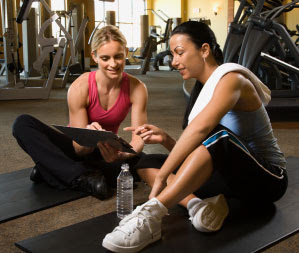 A bachelor’s degree in nutrition, exercise physiology, or counseling is a great foundation for this field of work. Best of luck to you! who wrote me an email to say she left the comment and was having difficulties registering on Yahoo/Blogspot!! Congrats, Debra! The great folks at Vtrim Online will be sending you off the book in the next week or so!! Hi we have same interest... Nice blog I really really like it!